The last date for printing the online application is till December 24, 2018. 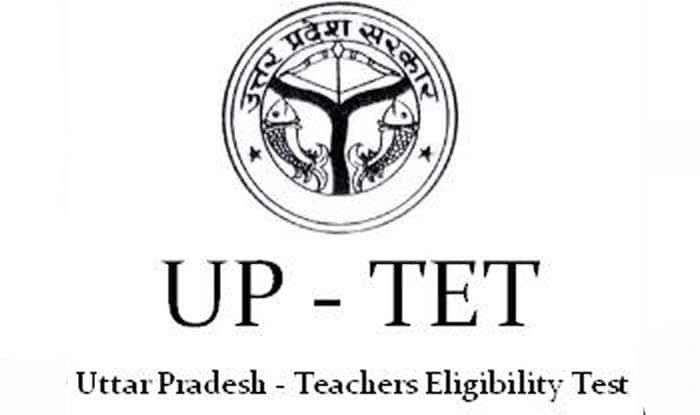 UPTET Revised Results 2018: Uttar Pradesh Basic Education Board (UPBEB) has released the revised result of UPTET 2018 on the official site, i.e., upbasiceduboard.gov.in. Candidates who took part in the exam are advised to check their results at the official site. The exam was conducted on November 18, 2018, across Uttar Pradesh. Step 3: Enter your registration number and all the required details. Step 4: Your results will be displayed on the screen. Step 5: Download and save your results for future purpose. With the new revision made in the UPTET Exam, 19,852 more candidates have successfully cleared the examination. Out of 11,01,645 candidates who appeared for the UPTET 2018, 3,86,137 candidates have cleared the exam. Candidates who qualify the exam are eligible to apply for 69,000 Assistant Teacher posts via upbasiceduboard.gov.in. The registration date for the post has been extended from December 20 to December 22, 2018. The last date of submission of the application fee is till December 23. The last date for printing the online application is till December 24, 2018. On November 22, the Uttar Pradesh Examination Regulatory Authority released the answer keys for the UPTET on the official website upbasiceduboard.gov.in. The teacher’s eligibility examination was held on November 18, 2018. The results were initially announced on December 12, 2018. However, a dispute emerged over 14 questions as the answer key issued by the authority contained errors. On question no. 66, the court had sought expert opinion from Professor Ram Sevak Dubey of Allahabad University. The professor took to court and stated that the answer to that particular question as given in the answer key is correct. Similarly, question number 38 and 59 of the C-series were wrong and all the candidates will be given equal marks. The court has also cleared passed all the petitions filed in this regard. About 17 lakh candidates had attended the UPTET examination 2018, held on November 18. The exam was conducted in two shifts. The first shift examination, which was conducted from 10 AM to 12.30 PM, was to recruit teachers for class I to V in government primary schools. The second session, held from 3 PM to 5 PM was for candidates aspiring to teach classes VI to VIII in government schools. Teacher Eligibility Test is conducted by the Uttar Pradesh Basic Education Board (UPBEB) once in a year for the selection of Primary and Junior Teachers in government schools across Uttar Pradesh. Aspiring candidates can appear for any of the Paper or can take both the exams.